no big dill: Once Upon a Thread: A Marvelous Muster of YOU! Once Upon a Thread: A Marvelous Muster of YOU! I knew instantly! 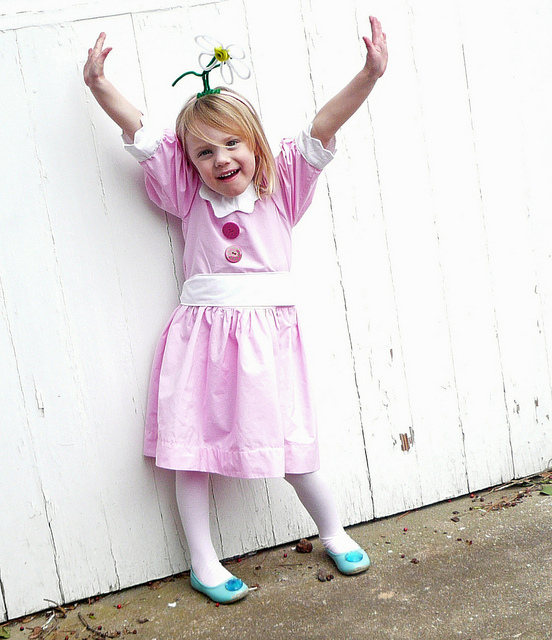 Daisy Head Mayzie, of course! By klmaxa. Terra made this freezer paper stencil graphic from All the Places to Love for her little boy, so simple, yet striking. 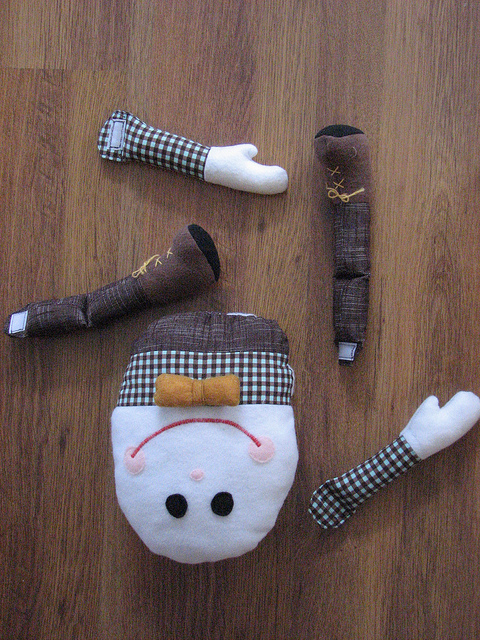 And apparently Humpty fell off his wall. 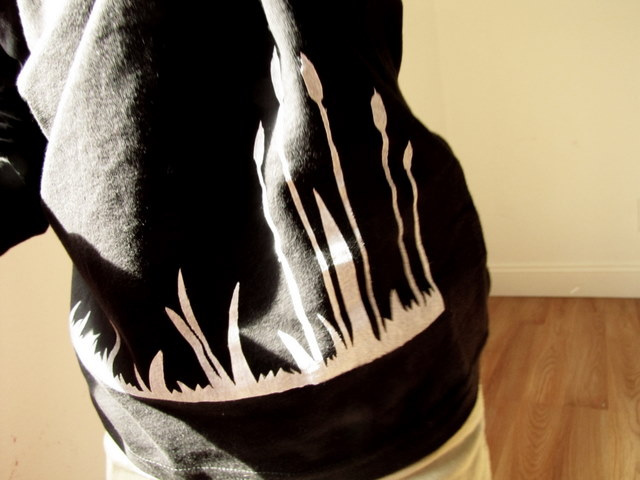 Heather's creation, inspired by LiEr of ikat. 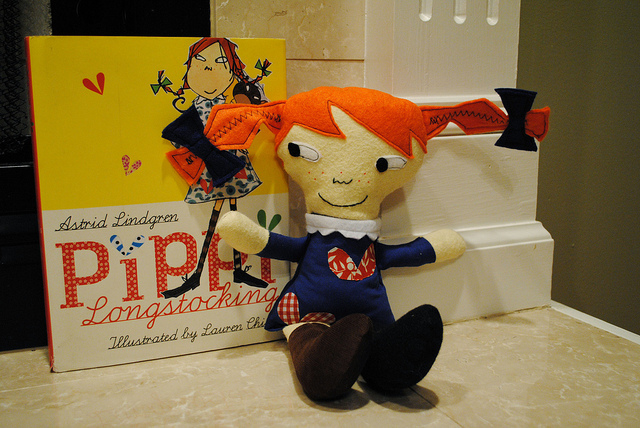 Pippi Longstocking, one of my childhood costumes and favorite book, outfit by Heidi. 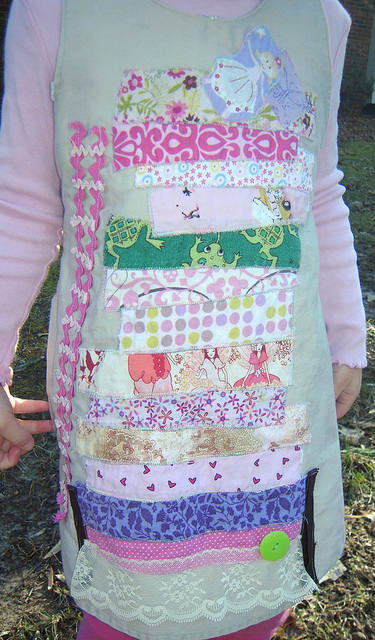 I wondered when this fabric was going to show up in Once Upon a Thread! What lovely work by Sascha! 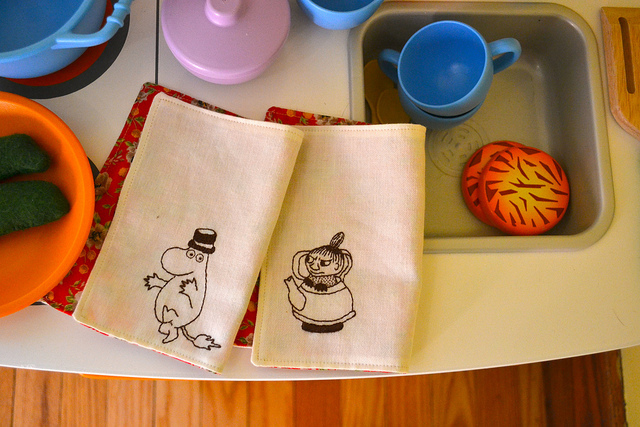 I've never heard of Moomin, Mymble, and Little My, but I am smitten by these place mats by Erika Jane! 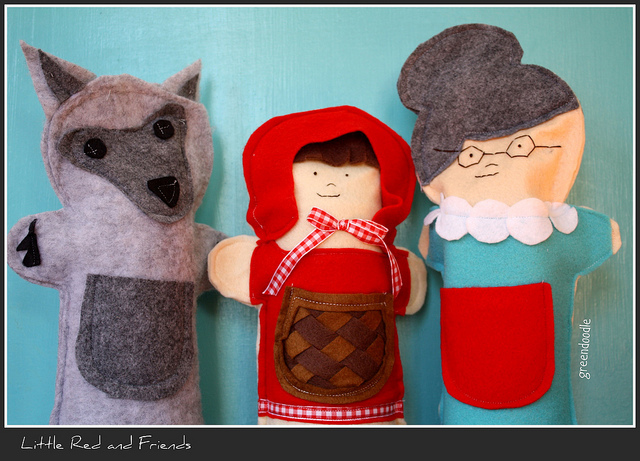 And Heidi has a whole slew of these felt story dolls you'll want to see! An entire quilt of Good Night Moon! S & J Harrison's work. 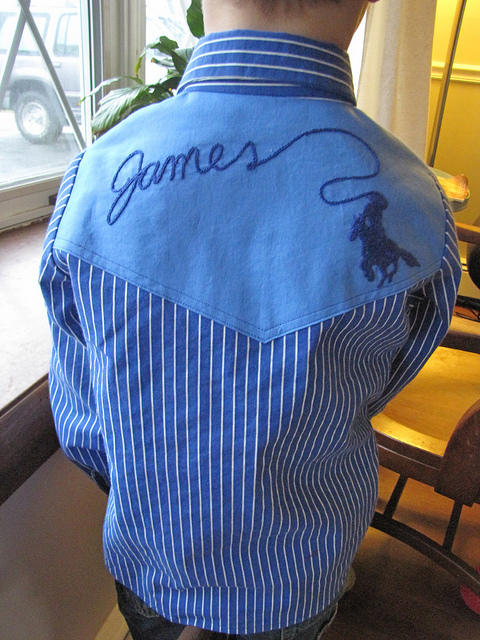 A western shirt by Meg, inspired by Little Britches--great embroidery! 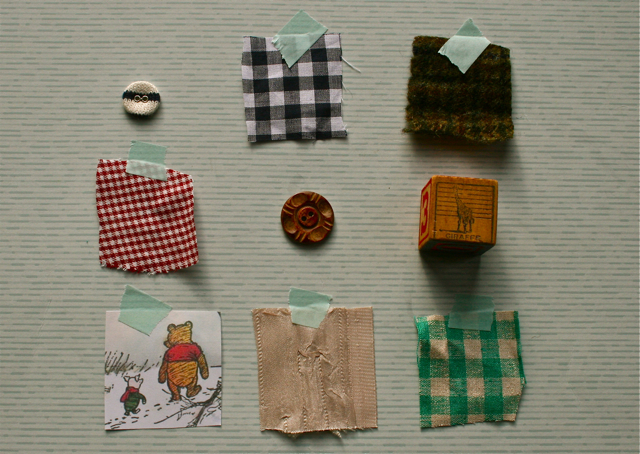 I loved this little inspiration board by roubidou. And a pea button under all those mattresses, by The Hormans. And don't these two from the Pigeon books make a cute pair? By Elizabeth. 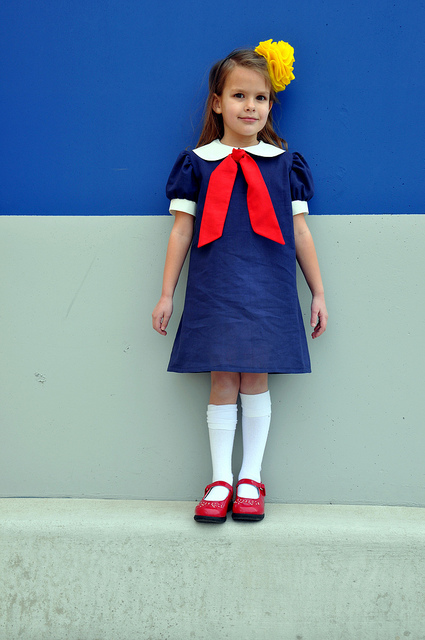 And, of course, there is Madeline, one of the most beloved books, an outfit by Liz. Check out the whole flickr group, which is very worth viewing. Great job, everyone! I'm glad to hear I've got you all thinking of what you could sew as you enjoy all the inspiring children's literature out there. Keep up the marvelous work, and keep adding those photos! I'll be back to announce giveaway winners and one final Once Upon a Thread post! 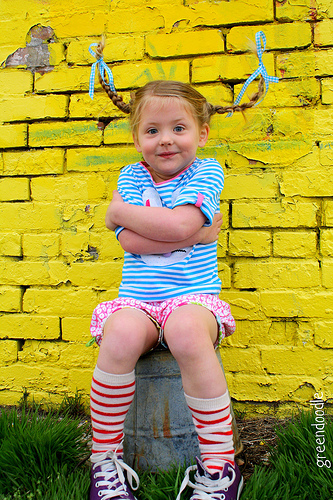 I love, love, love the Pippi outfit, and, being a scandi-phile the moomins, of course!! 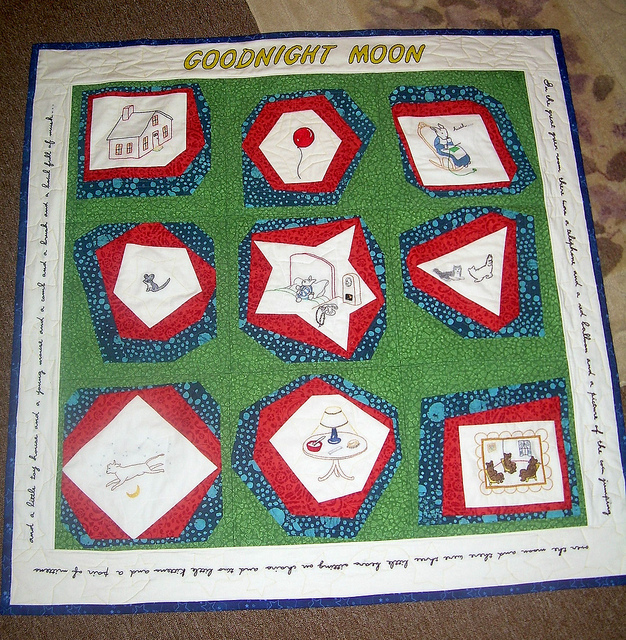 That Goodnight Moon quilt is amazing! All of these are just so great! Those are all so wonderful! I love the Goodnight Moon Quilt and Humpty Dumpty. wow these are all wonderful. I just wanted to let you know how much I have enjoyed the once upon a thread series...what a great idea and great presentation. thanks for all your work! There are so many talented people in this world! Just amazing. These are all amazing! 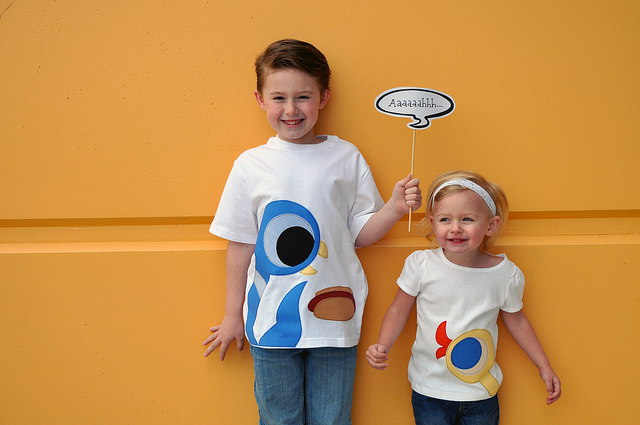 But I might just have to make that pigeon shirt for my son, we love the Pigeon! 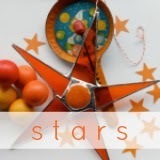 Thanks for the feature.....what a fun idea (genius you are) and what a fun month! 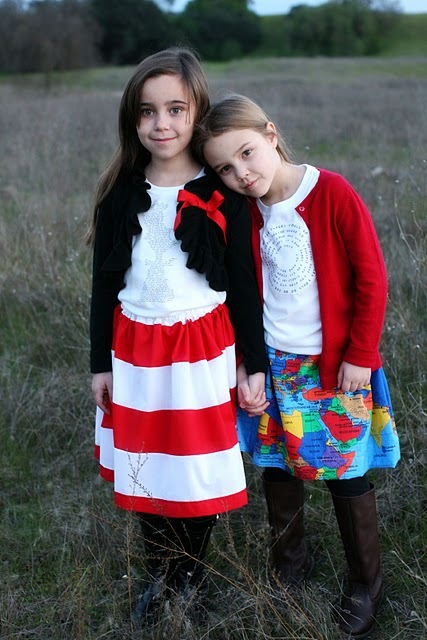 Oh, the Madeline is absolutely adorable. My favorite! This has been so fun and interesting to see all the creative women and precious books. Everyone has done a great job. 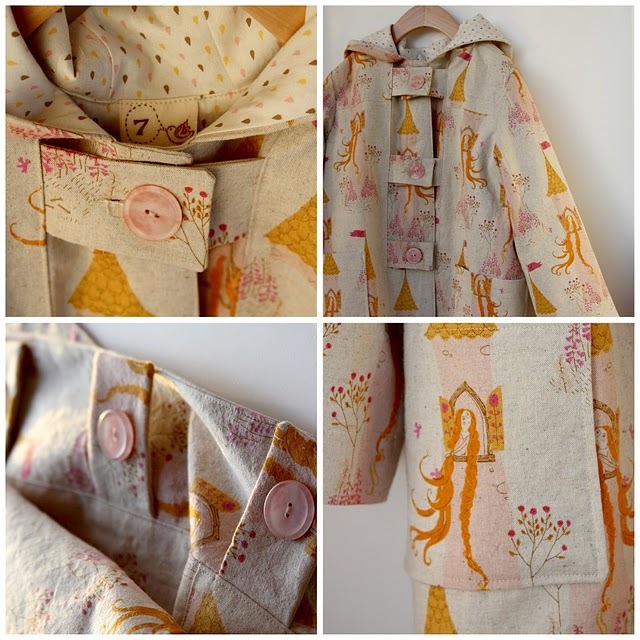 Thanks for featuring me among so many great creations! how fun, great roundup! :) thanks for hosting such a cool month Katy! Thanks for the feature and thanks so much for this whole series! I loved it! These are fantastic! I said it once and will say it again, I loved this series!